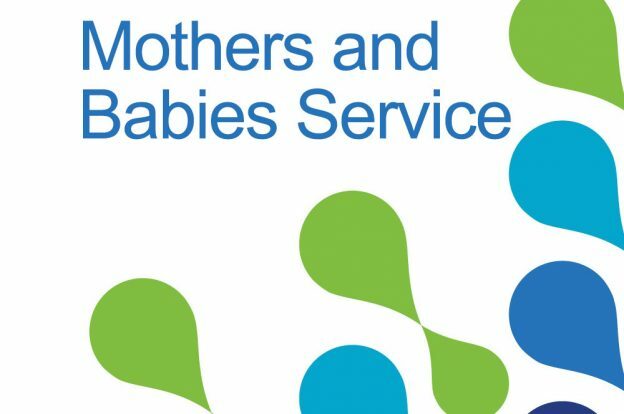 GV Health and the GV Health Foundation are working in partnership to develop a mothers and babies service for children aged -1 to 4 years in the Goulburn Valley, in response to community needs and consultation. This entry was posted in News on June 29, 2017 by Barnzy. 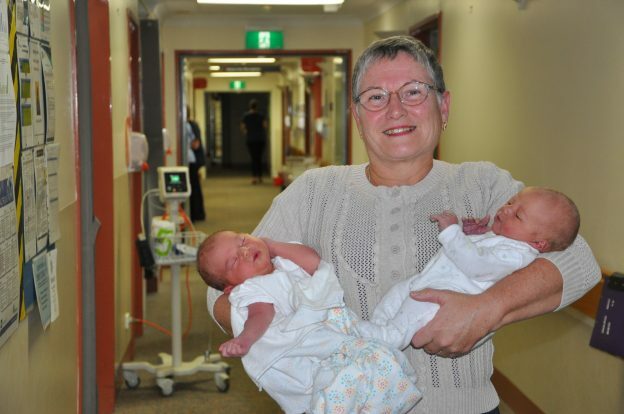 Are you a nurse who is interested in becoming a midwife? This entry was posted in Uncategorized on June 23, 2017 by Michelle Frenkel. 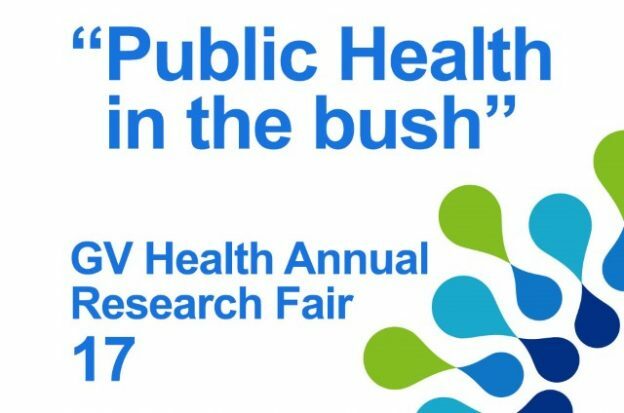 Call For Abstracts and Registration for GV Health’s 2nd Annual Health Research Fair. 19 and 20 October 2017, the Eastbank Centre, Shepparton. In collaboration with the proposed Goulburn Valley Regional Research Consortium. This entry was posted in News on June 20, 2017 by Barnzy.